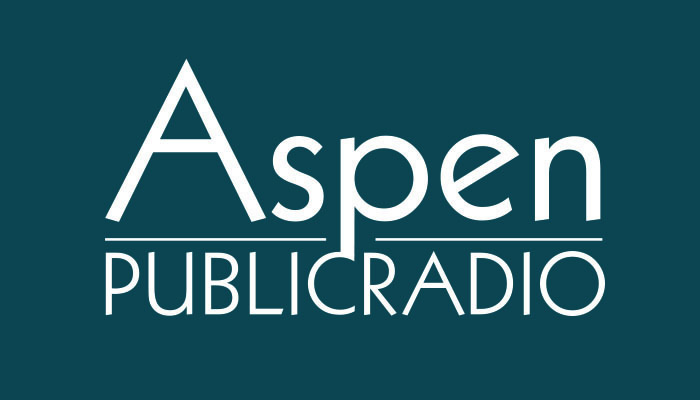 We are joined today by the Aspen Times’ Andy Stone and Aspen Daily News’ Curtis Wackerle. This Week, Garfield County officials said they are asking the state not to impose new air pollution standards on oil and gas drilling rigs in the county. Aspen’s most famous downtown, Ukrainian, penthouse-owners have been told the city will no longer jump every time they complain about noise from bars and restaurants. Now that marijuana is legal, the conversation about pot has shifted. One new topic is; how potheads should behave in public. And on the Download with Rob St. Mary – Big snow goes viral. Also, break out the goldfish. It might be Superbowl 48 in some quarters, to others its Weed Bowl 1. Even Jello Biafra weighs in. Its all on this week’s Valley Roundup. The NTSB released its initial report on the plane crash at Aspen’s airport earlier this month. There are no conclusions as to what caused the crash but it includes new details and corrects some earlier speculation about wind speeds at the time of the wreck. We’ll have a summary. Also today, three Aspen journalists join us to discuss the news this week. Carolyn Sackariason, Andy Stone and Michael Miracle are here to talk about a noise trail this week and what it means for Aspen’s messy vitality. Aspen’s mayor embraces the high end of the community’s population. And; working dogs or pampered pets? The Krabloonik sledding operation faces off with public opinion and criminal charges of animal cruelty. Its all just ahead on this week’s Valley Roundup. The first purchases of recreational marijuana in the Roaring Fork Valley happened this week. People lined up outside the Doctor’s Garden in Carbondale on Wednesday. While weed becomes legal for adults 21 and older, parents are worried about the effects retail pot might have on teenagers, if it gets into their hands. A trial in Aspen this week leads to an acquittal for a brew pub in Aspen. The Aspen Brewing Company was cited for noise violations. Rainbow flags along Aspen’s streets mark Gay Ski Week in Aspen. This year, there are more participants than ever before. And, a group ceremony for civil unions will wrap up festivities. As ski equipment improves and people are skiing faster, ski resorts are working harder to educate people. Aspen-Snowmass is focusing on ski safety. Finally, the U-S cross country team is doing well this season. And, some think there’s a chance the team could medal. That hasn’t happened for more than 30 years. Aspen Brewing Company was not too loud last summer. Yesterday six jurors found the micro brewery not guilty of breaking Aspen’s noise ordinance. The decision comes amid ongoing friction between businesses on Restaurant Row and the owners of two penthouses right in the core. A jury has found the Aspen Brewing Company was not too noisy this summer. After a short deliberation, the six members unanimously decided the ABC did not violating Aspen noise ordinances on three different occasions this summer. The decision came after a day’s worth of testimony and arguments. Aspen’s Assistant Attorney Debbie Quinn argued city police had measured over-the-top noise levels coming from ABC… and affecting a family living in a neighboring penthouse. Ultimately jurors decided they weren’t convinced that happened. Next week, the Aspen Brewing Company goes on trial for breaking the city’s noise ordinance. The business was issued citations for having music and general bar sounds that were too loud at the property line of a neighboring penthouse condominium. The residents there had called police complaining about the noise last August. APR's Roger Adams reports. Aspen has clear rules regarding sound levels. Enforcement of these rules is handled by Aspen’s Environmental Health Department.